Photographer’s notes: I had heard about the bicycle paramedic services and was lucky to get a shot. The emergency service has expanded to 12 hour, seven day a week routines after a successful test phase recently. The goal is to provide first-aid and stop the clock. Since they can get through alleys and smaller spaces, they are often able to get their first. Then, they can stop the call for the ambulance, if it is not required, and leave the vehicle available for other calls. 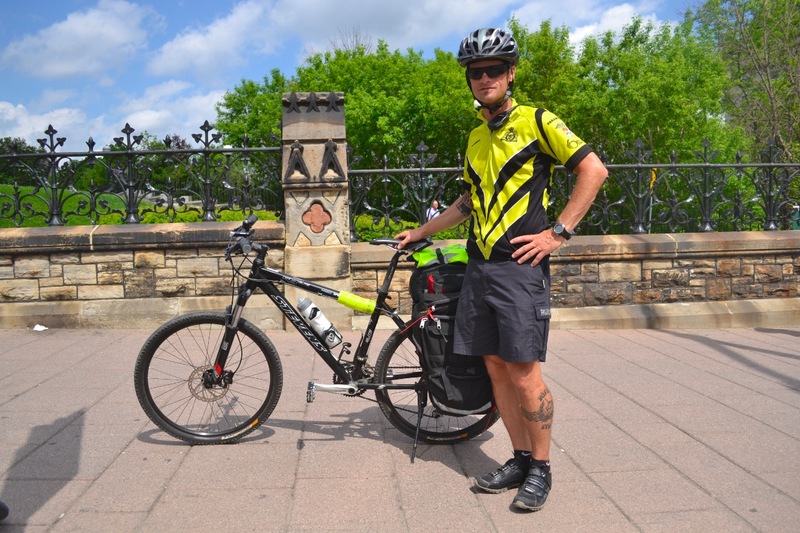 This entry was posted in advocacy, mountain bike, North America and tagged Canada, emergency services, June, Ontario, Ottawa, Trek. Bookmark the permalink.